to explore one's inner self. You go into silence to get in touch with yourself. 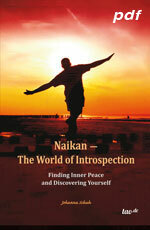 The three simple questions of Naikan will help you to look at yourself with new eyes. Find new perspectives and discover your inner resources. Would you like to explore your capabilities and live your life with joy? Would you like to find inner peace? 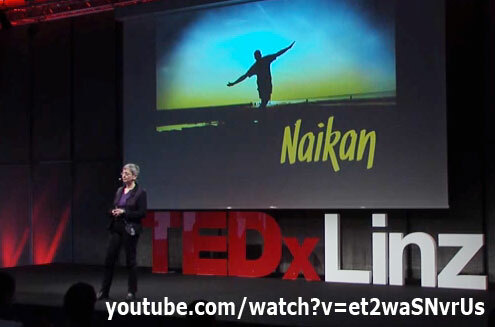 It would be my pleasure to meet you and give support to your Naikan experience.